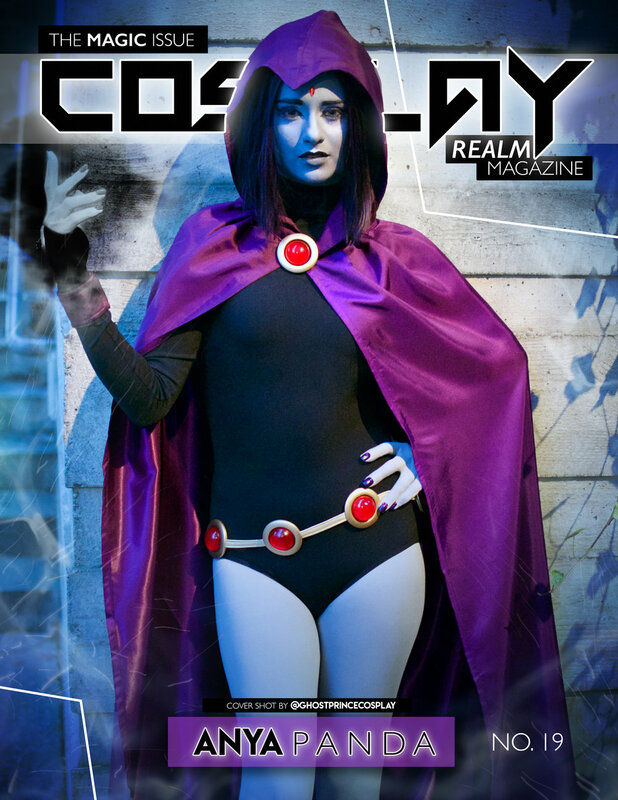 Emily Rey is the founder and CEO of Cosplay Realm Magazine. She designs every page of the magazine each month while Aesthel handles all social media and PR rep.
Emily is a photographer, cosplayer and designer of nearly 5 years professionally. Attending one year of schooling at Massachusetts College of Art and Design Emily left to pursue her art full time and start up the magazine. 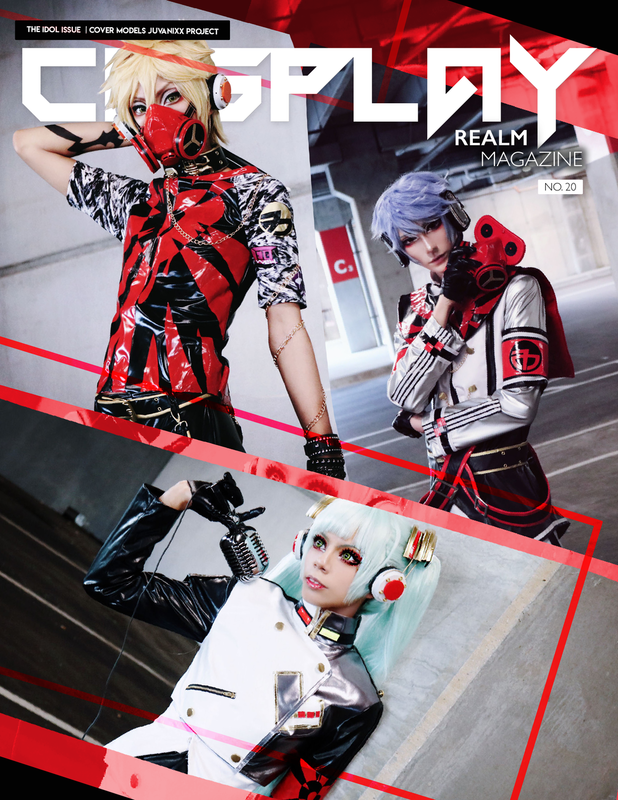 That was nearly 2 years ago now and Cosplay Realm has become a growing force in the cosplay and Pop Culture scene. Emily and Aesthel strongly believe in empowering and lifting up other women in the industry. 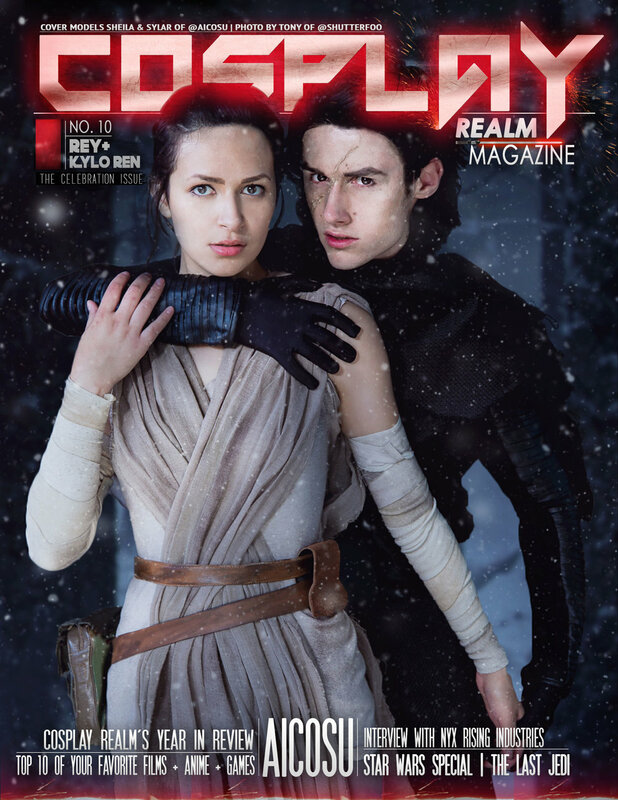 Both artists and creators by nature, Cosplay Realm Magazine was created for creators by creators. Jess (Aesthel) is Cosplay Realm's right hand man. Co producer of the magazine, Jess handles all social media and PR for us here at CRM. She is a model, special effects makeup artist and cosplayer based out of Maine and the greater New England area. Aesthel has been cosplaying and attending conventions since 2009 and has never stopped. Cosplay is a huge passion of hers and she loves being able to live that passion through her work with CRM!